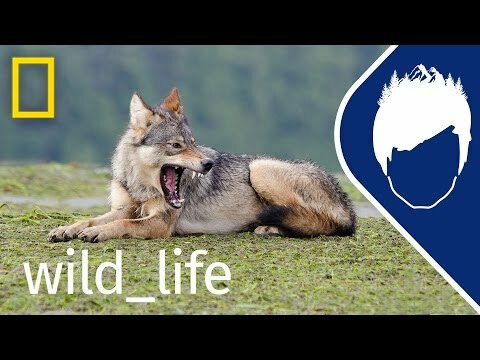 National Geographic’s YouTube Channel did a recent feature on coastal wolves. For me, a resident in west coast wolf territory, it feels a bit like a few locals getting some celebrity attention. 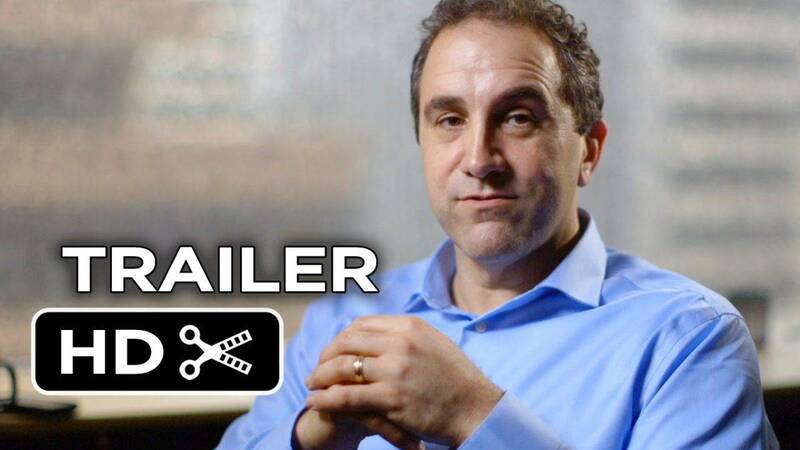 The series follows wildlife documentarian Bertie Gregory through his three months into the wild meeting and filming numerous west coast creatures, from bald eagles to orca, as he seeks to capture footage of the elusive coastal wolf.